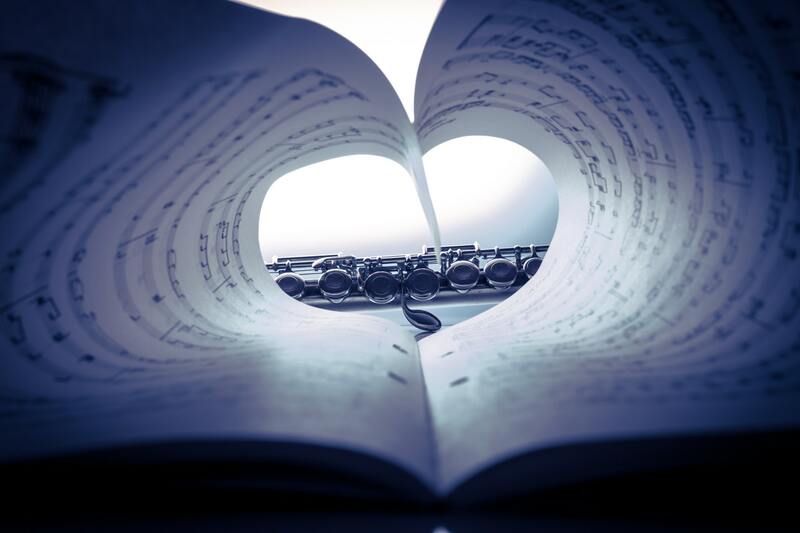 The study of music is much more than simply learning to play an instrument. Music benefits young people in many areas of their lives. Communication and social skills are strengthened and creative and analytical skills are nurtured. Learning to play an instrument and participating in an ensemble are valuable experiences for all students. Band directors of District 303 are committed to providing students with meaningful learning opportunities and positive musical experiences. We look forward to Sharing our love and enthusiasm of music with your child!